Ideal for learning to write numbers. Arrows show directional strokes so the students can practice independently. 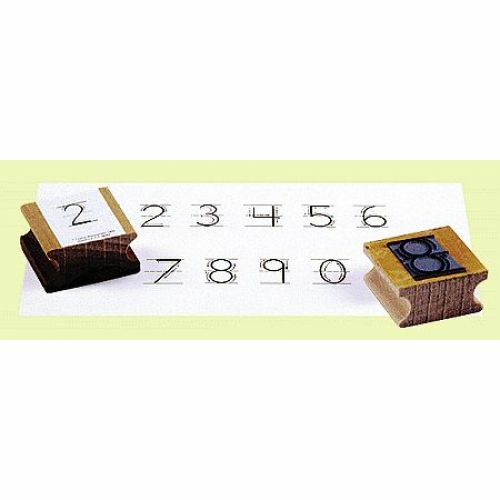 Set includes numbers 0 through 9.